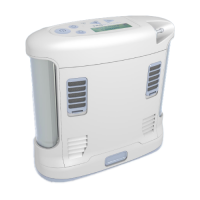 Concentrator with One Single Size Battery - SHIPS FREE! Concentrator with One Double Size Battery - SHIPS FREE! Concentrator with One Single and One Double Size Battery - SHIPS FREE! 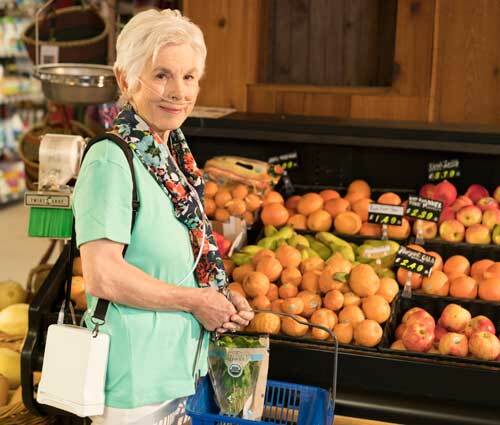 Inogen One G4 is a lightweight portable oxygen concentrator made by one of the top manufacturers. 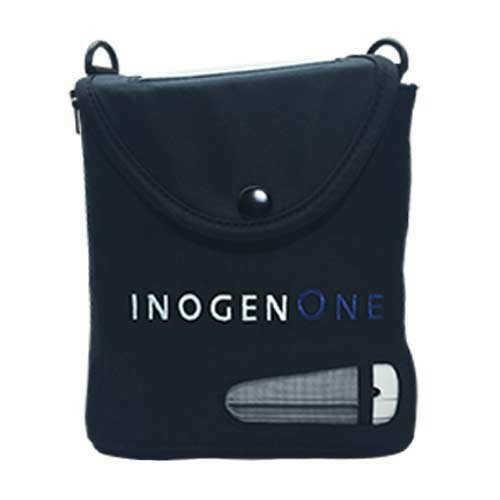 The combined weight of the carry bag, the Inogen One G4 concentrator and battery is less than 4 pounds, making the Inogen G4 less cumbersome to carry along. 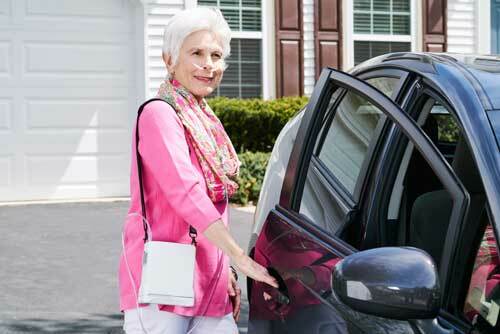 Its small size and low weight reduces fatique and allows you to be more discreet about being an oxygen user. 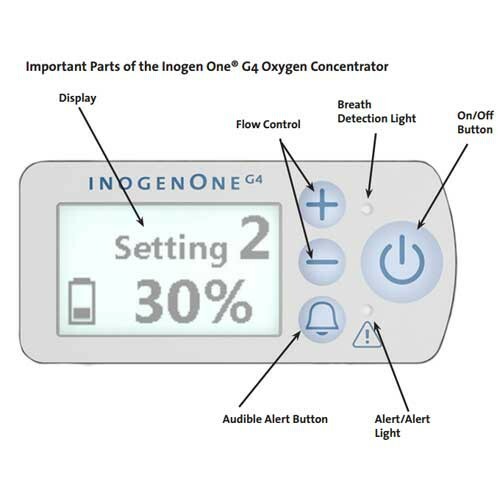 The Inogen One G4 provides pulse flow oxygen in a selectable range of 1 to 3 with an average sound of only 40 decibels, significantly less than human conversation which averages 60 decibels. Small, lightweight and hard to notice makes this portable machine a top competitor for the pulse flow oxygen market. 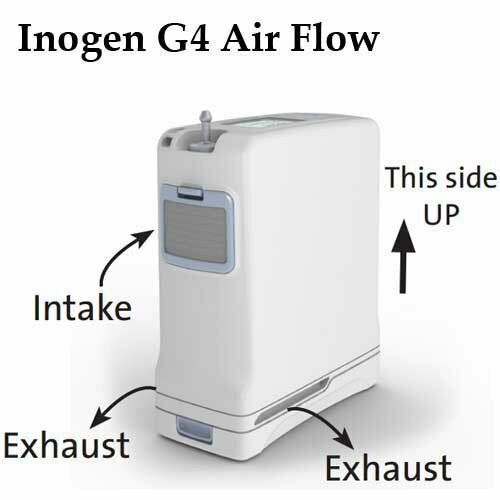 Inogen One G4 technology incorporates dual exhausts and dual intakes, providing maximum heat dissipation to keep your O2 device running cooler and longer. This machine can operate from three separate power sources--battery, DC power (car, truck, RV, boat), or AC power from your home. 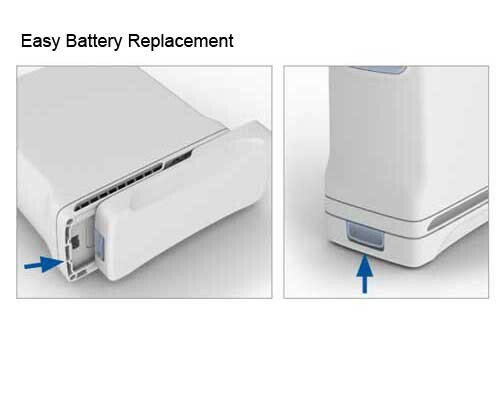 AC power is also used to recharge the battery. The Inogen One G4 machine is designed to operate 24/7 to meet the needs of the oxygen patient. You may select between two Inogen One battery options—the standard single battery or the upgraded double battery. 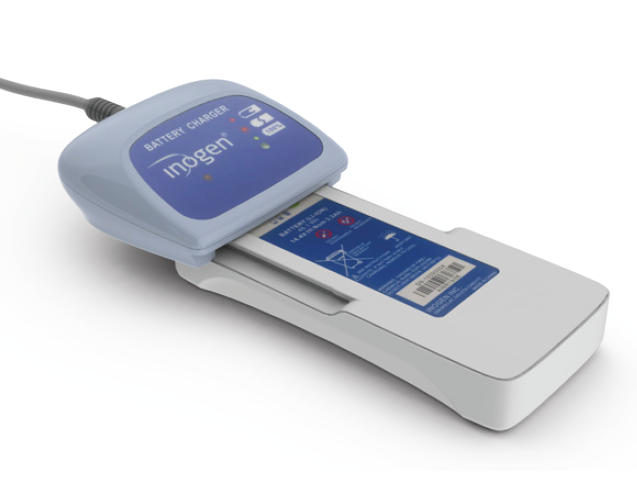 The Inogen One double battery lasts twice as long as the Inogen One single battery between recharges. Carry Weight: 3.54 lbs. 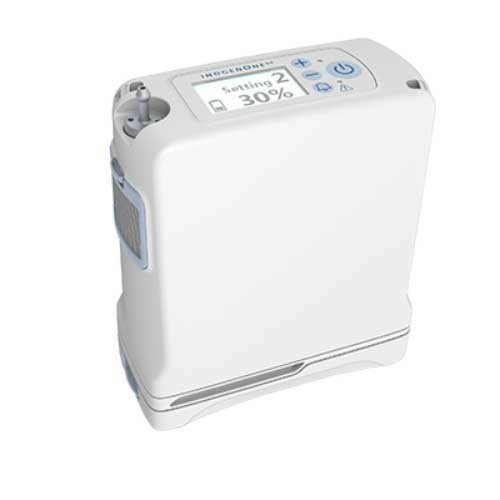 (concentrator, battery, carry bag). Battery Duration: 3 hours (fully charged battery at pulse flow setting 2). Battery Recharge Time: 3.25 hours. Carry Weight: 4 lbs. (concentrator, batteries, carry case and cart). Battery Duration: 6 hours (fully charged batteries at pulse flow setting 2). Battery Recharge Time: 6 hours. Carry Weight: 4.65 lbs. (concentrator, batteries, carry case and cart). Battery Duration: 9 hours (fully charged batteries at pulse flow setting 2). Battery Recharge Time: 9.25 hours. 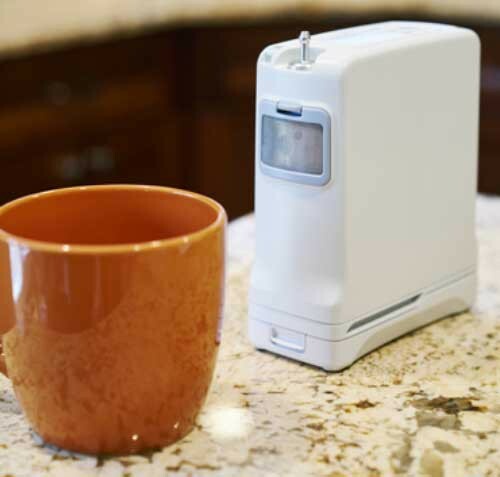 Operates off of 3 separate power sources: battery, AC power, or DC Power. Two battery options--single or double battery. 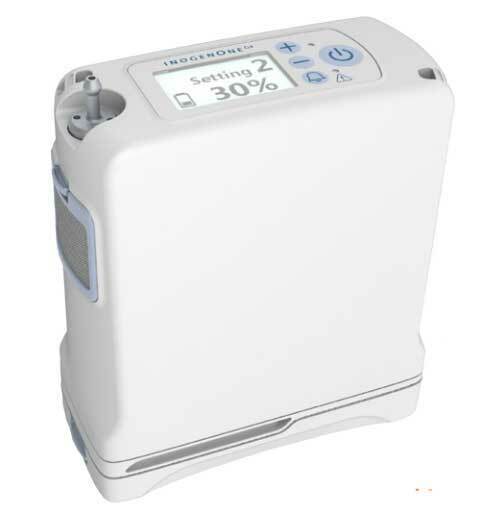 Intelligent Pulse Oxygen Delivery technology. Warranty: machine - 3 years, 1 year - sieve beds and accessories. 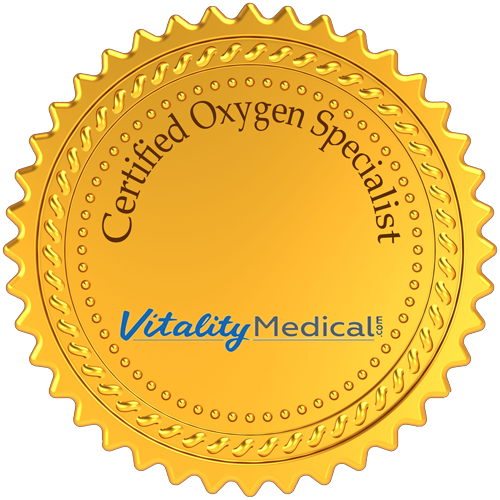 Why Buy Online at Vitality Medical? 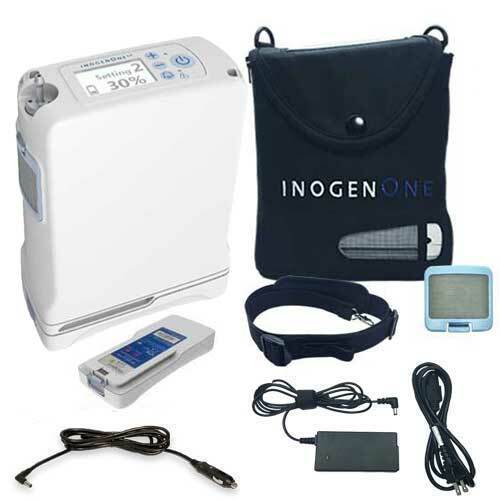 Inogen One G4 Certified Oxygen Concentrator Specialist - Vitality Medical has specialist standing by to help you with any questions you might have about the Inogen One or any of the other portable concentrators. These trained and tested specialist are re-evaluated every six months. 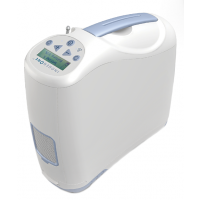 They stay on top of the latest technologies and oxygen therapy solutions. A certified specialist can help you determine which bundle options or O2 generator families can meet your prescription requirements. Call toll free to 800-397-5899 to reach one of our specialist. Rental Program - Try the Inpogen One G4 before you buy! You can rent from Vitality Medical to see if it is the right model for you. 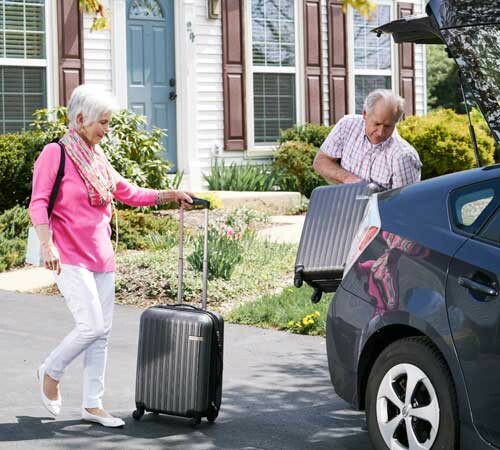 Oxygen patients who are planning a trip and want to bring a portable unit with them may want to consider renting one for the few weeks that they will be gone. 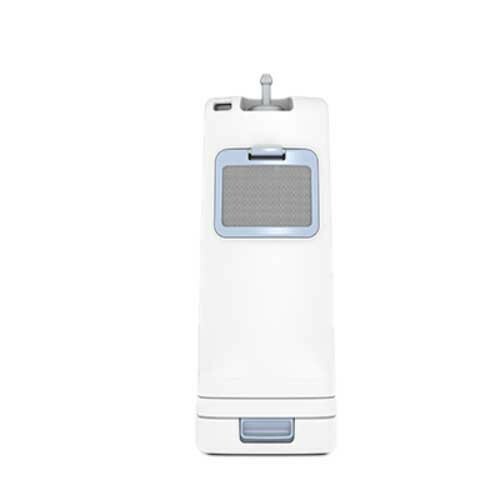 Many who have tried Vitality Medical's Rental Program have loved the small, lightweight portables so much that they have gone on to purchase one. 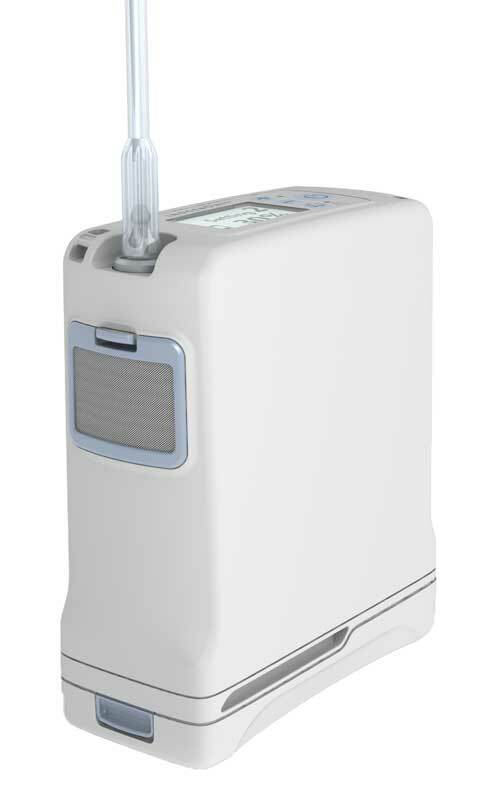 Several portable models are 24/7 oxygen machines and offer continuous or pulse flow. We rent by the week with no limitation on time. Rent one week or 52 weeks, the call is yours. Vitality Medical has several lightweight portables approved by the FAA for airline travel for you to choose from. Call today for details at 800-397-5899. Vitality Medical Buy Back Program - If you are not 100% satisfied with the device you purchased Vitality Medical will buy it back. 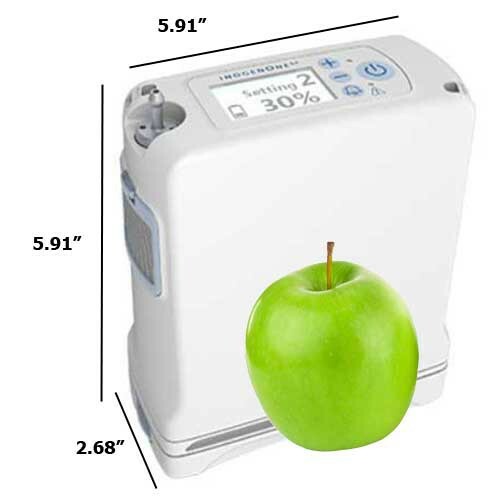 We will also help you find an O2 machine that is a better fit. Loaner Program - If your device needs to be repaired or serviced by a professional technician during the warranty period, Vitality Medical will provide a loaner for you to use during the repair process. Easy Warranty Processing - If your O2 machine stops operating properly while it is under warranty, call toll free number 800-397-5899 to set up your repair. 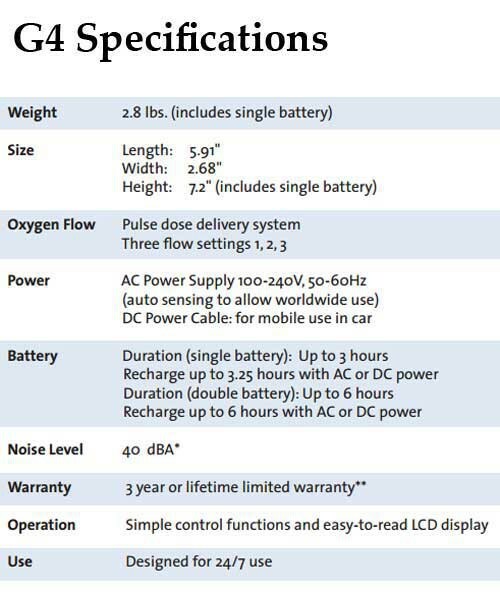 Vitality Medical will ship you a free loaner while your device is being repaired. Single Battery (item # BA-400) - is a rechargable lithium-ion battery lasting up to 3.25 hours. 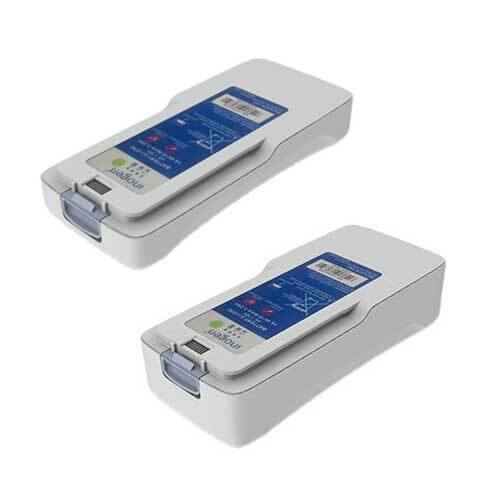 Double Battery (item # BA-408) - is a larger rechargable lithium-ion battery lasting up to 6 hours. Replacement intake particle filter (item # RP- 405) - protects your machine from dust, pet dander and hair, and other air-borne particles. Washable and reusable filter that is eco-friendly. 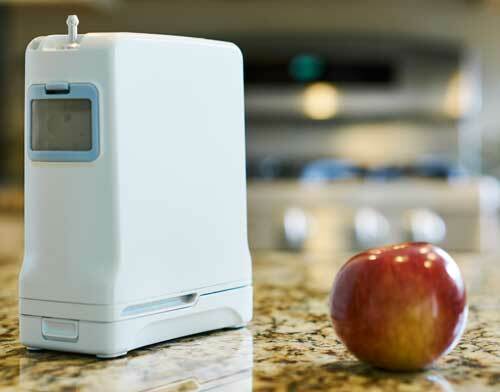 Inogen recommends to wash and dry the filter at least weekly and more often if you are in a dusty area. Replace the filter when it is damaged. Output Filter Replacement Kit (item # RP-404). Inogen G4 sieve bed columns (model # RP-406) - are so easy and quick to replace that you can install them yourself. Save hundreds of dollars over competing brands that require a technician to replace. External Battery Charger - recharges your single or double G4 batteries independently. This allows you to be out-and-about while your spare battery recharges. AC Power Supply (item # BA-401) - powers your device for AC operation. DC Power Cords (item # BA-306) - allows operation from an automobile, RV, or boat. 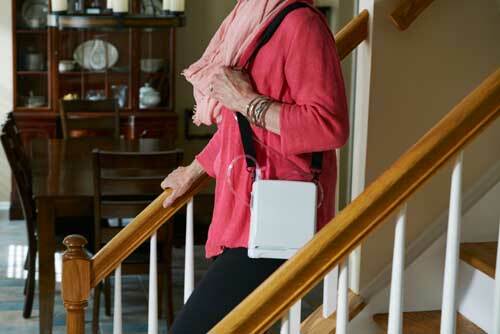 Carry Bag (item # CA-400) - holds and protects your device while you carry it along with you. The Carry Bag has a handle and an adjustable shoulder strap to allow you to sling it over you shoulder for hands-free operation. Carry Strap (item # CA-401) - is a replacement shoulder strap that is adjustable. Use the Carry Strap with the Carry Bag. Dimensions Length : 10.7 IN. Height: 9.5 IN. Length : 8.75 IN. Height: 8.25 IN. Length: 5.91 IN. does Inogen 4 use the same battery than inogen 3 ??? The battery for the Inogen G3 is not the same as the one used for the new Inogen G4. The G4's battery is smaller. 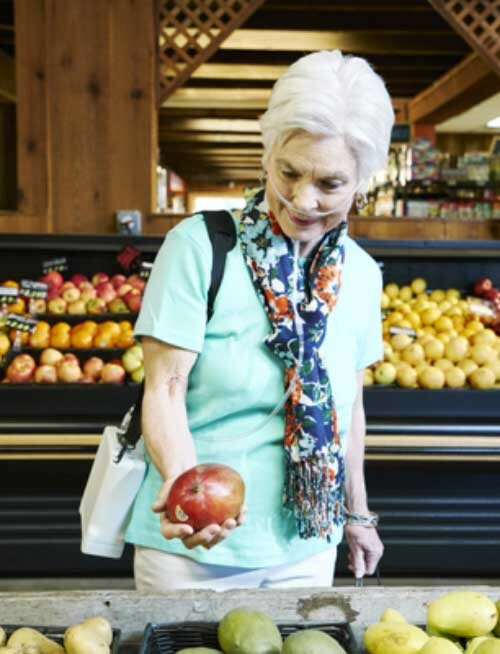 Do you subscribe to Humana coverage? We do not work directly with insurance companies because we are an online retailer.